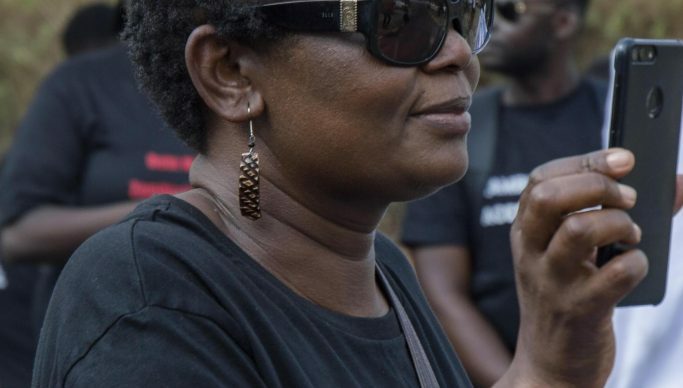 ALLIANCE for Community Action executive director Laura Miti has observed that the PF government represents half the country and that it does not have the authority to amend the current Republican Constitution. And PF media director Sunday Chanda says the argument that the ruling party wants to alter the Constitution does not arise. “If you say it is popular, it is a government that represents half the country! So, it does not have the authority to pass this Constitution. This process favours the PF to do whatever they want with the Constitution!” Miti observed. She argued that the process of trying to amend the Constitution, under the auspices of the National Dialogue Forum (NDF), was flawed. “It’s as flawed as the NCC (National Constitution Conference) was. We all agree with the need to amend the Constitution; we agree that there is a problem with the public order Act. [But] what we are saying is that there is bad will,” she explained. “You are forcing people to go into this so-called Forum! When you talk about the Forum, the bill has created a super structure that is almost higher than Parliament, higher than the courts because if you do not appear before it you can be sanctioned. You can refuse to sit on the Forum but you cannot refuse to appear before it,” Miti complained. But Chanda, on the same programme, countered that the national dialogue Act did not take away any citizen’s rights guaranteed by the Zambian Constitution. “If it ever did, you have the right to seek judicial review. What is important to understand is that we are a country of laws – there is the supreme law of the land and there is also subsidiary law. The content in the dialogue Act are issues that we all agreed to. The argument has been around the how,” Chanda said. He explained that before any amendments to the current Constitution could be made, a two thirds majority of members of parliament was required. “There is a threshold provided for under the law. In order for this to become law, there will be need for two thirds majority in Parliament,” noted Chanda.